As the annual Mobile World Congress kicks off this week in Barcelona, event attendees can expect to hear a lot of talk about artificial intelligence. In fact, “Applied AI” is one of the eight themes for this year’s conference – with the intention of helping the industry cut through the complexity of artificial intelligence (AI). 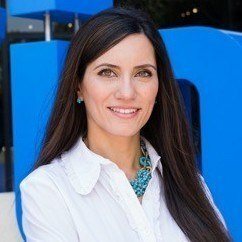 In the telecommunications industry, operators are facing new opportunities and challenges with the exponential growth of IoT devices and 5G network data, the acceleration of cloud-based network adoption, the convergence of OTT, and the increasing expectations on quality of service and customer experience. Opportunities come from the gold mine of data generated by customers who are connecting to their networks through a variety of applications at a faster than ever rate. Telecom service providers can now collect data at every step of a subscriber’s journey: from detailed device, network, and operations data and web and mobile applications to geolocation, customer care and consumer profile data, call detail record (CDR), service usage, and billing data. 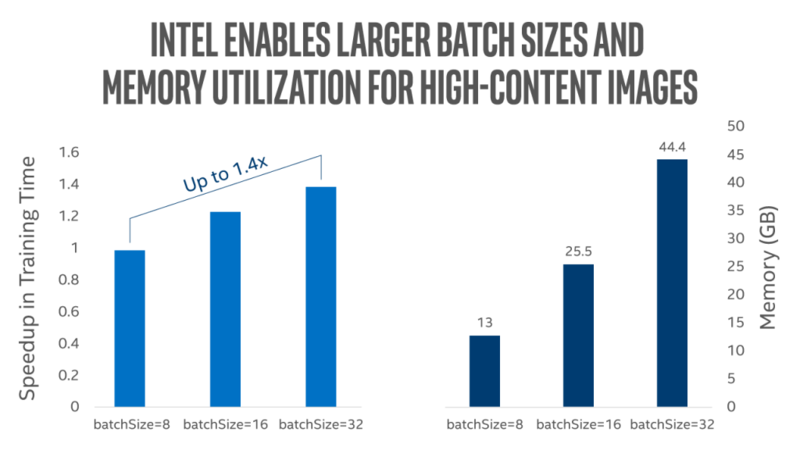 While the data monetization trend may be new for telecom operators, it is already being used extensively in other industries like consumer and retail. On the other hand, intelligent networks are a new trend for network development, operations and deployment. The network of the future will be autonomously driven by the network itself and will use AI technologies to self-diagnose, self-heal, and self-orchestrate on-demand network resources. As communication service providers adopt network function virtualization (NFV), software defined networks (SDN), cloud-based applications and 5G technologies, AI becomes an important element for success. It enables faster decision making by gathering and processing network data in real time and automating network functions so service providers can switch from reactive to proactive mode. 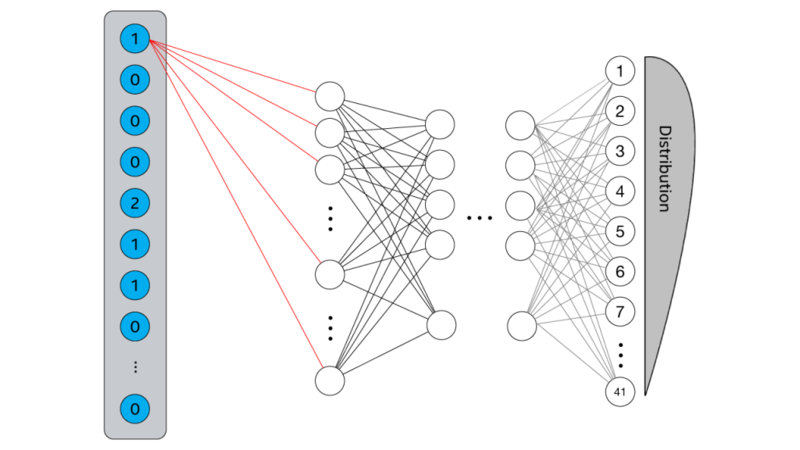 In self healing networks, AI systems are trained to look for patterns, detect, predict and localize anomalies or other network issues, and take proactive steps to fix the service before customers are impacted. This also has the benefit of giving back IT professionals the time spent on troubleshooting and repetitive tasks so they can focus on strategic initiatives. Automated networks can also predict and route traffic, so that operators are better prepared for big events such as the Olympics or Black Friday. 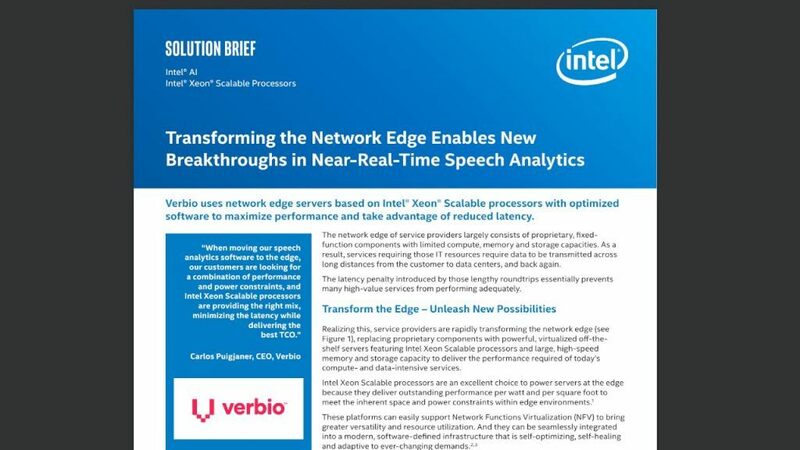 A good example of this is Sedona Systems’s NetFusion* network controller which uses Intel® technologies to optimize the routing of traffic and speed delivery of 5G-enabled services like AR/VR. Due in large part to the ever-increasing number of connected devices, the exposure to potential cybersecurity attacks is increasing. As devices increase in intelligence, their compute power, lines of codes and wireless connections with the outside world make them more vulnerable to hackers. AI can process and analyze millions of data points at high speed (a process that is becoming increasingly overwhelming for IT professionals,) scan systems and networks for vulnerabilities, learn to detect and mitigate anomalies or suspicious behavior, identify patterns of new security threats and block suspicious traffic in real time. Intel’s Apache Spot, a community-driven cybersecurity project, is a great example. Telecom service providers need to keep a continuous watch on their infrastructure and equipment, from cell towers, power lines and heavy equipment to servers in data centers and set-top boxes in homes so that they can ensure a reliable and secure network. Any downtime anywhere along the line can be extremely costly. AI systems can monitor the state of equipment, identify patterns that predict failure and perform maintenance on a preemptive basis. AI in general is a powerful tool for enhancing Customer Relationship Management (CRM) and experience. While AI can be applied to every aspect of CRM, it’s especially useful in customer service applications that rely on chat bots or virtual agents, personalization, dynamic pricing, and churn prediction. It can also be a key area for revenue generation by converting interactions into insights across customer and device life cycles. AI enables service providers to offer personalized content and offerings in real time which improves conversion rates and their share of wallet. For example, AI algorithms can automatically detect and identify video images, to help predict what types of content consumers will enjoy – and identify content that may have been illegally obtained. At MWC 2018, the Intel® Movidius™ Myriad™ X Vision Processing Unit (VPU) is used to demonstrate this technology by running an object detection and classification algorithm on a fast-paced action movie scene. The VPU’s ultra-low power chip architecture enables AI algorithms such as deep neural networks to be run natively, right on handheld devices. For these and many other use cases, Intel offers enabling technologies, services and innovations. These offerings go beyond hardware to end to end solutions that leverage the power of AI. For example, Intel has teamed up with the Ferrari Challenge North America to power enhanced motorsports viewing experiences using Intel® AI technology. Motorsports aficionados can now experience the thrill of the track on streaming devices from anywhere in the world. 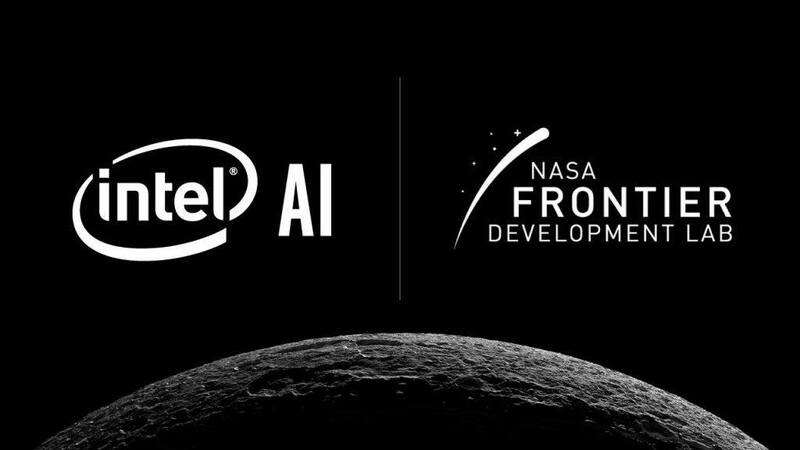 From chatbots and smart assistants, to anomaly detection and personalization, to faster networks that support innovative usage models, Intel supports the future of AI and telecommunications. 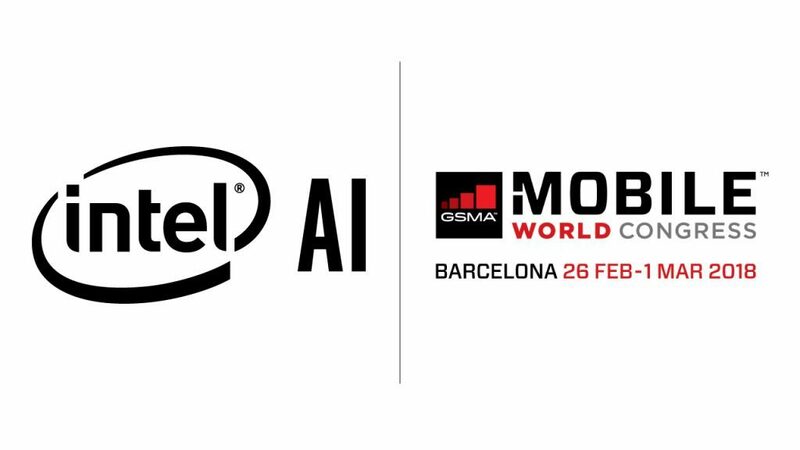 If you’re attending the Mobile World Congress event this week, stop by the Intel booth #3E31 in Hall 3 for a firsthand look at the use of Intel® AI technologies powering demos with Ferrari and Sedona Systems. You can also learn more online at ai.intel.com/technology.